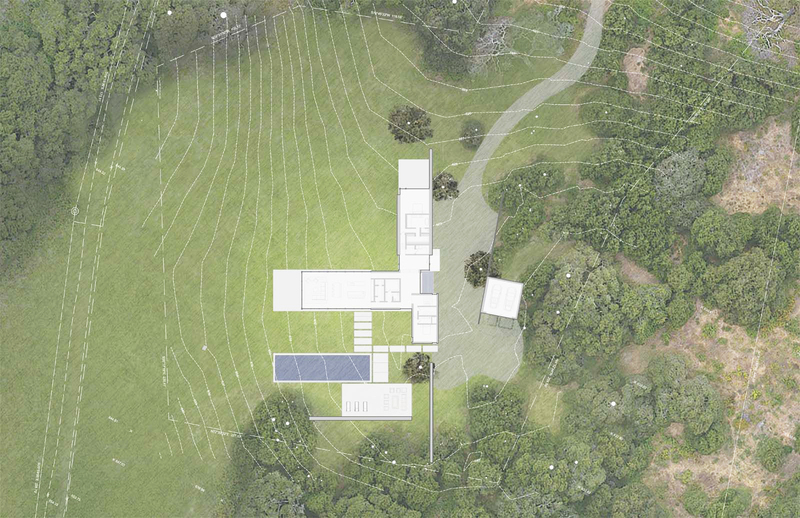 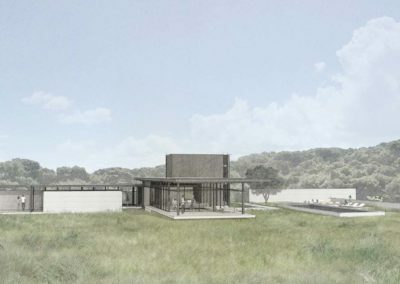 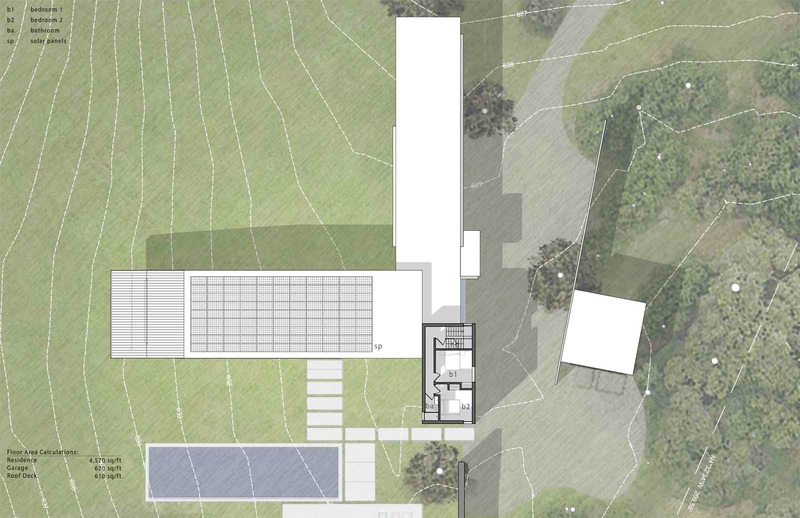 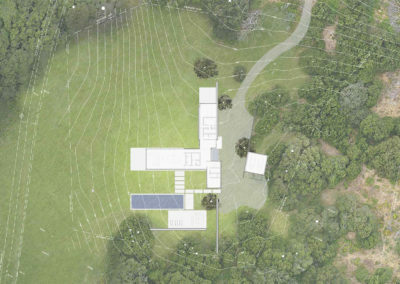 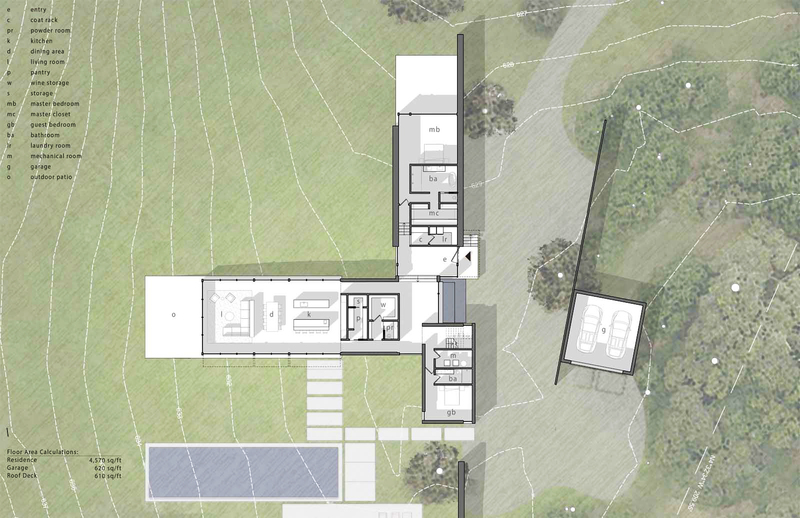 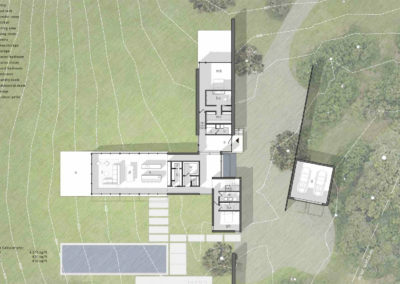 The design of the Walden house is rooted in the idea that it should be of the land, drawing inspiration from a close analysis of the site and beauty that surrounds it. 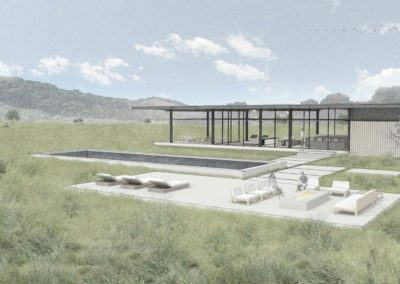 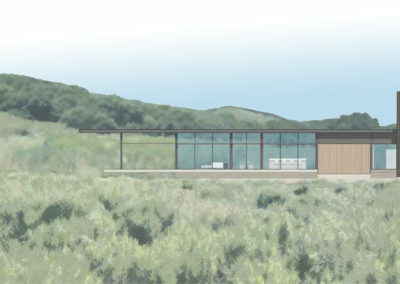 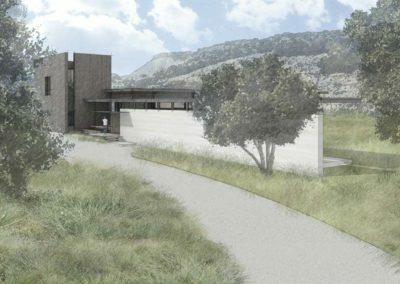 The 4,000-sf home is designed to be a retreat to escape and immerse yourself in nature; to unplug and recharge. 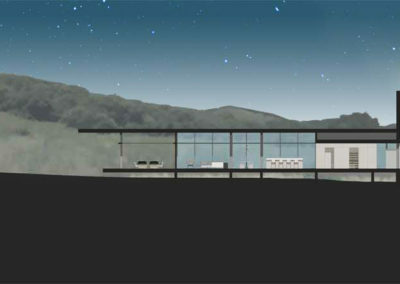 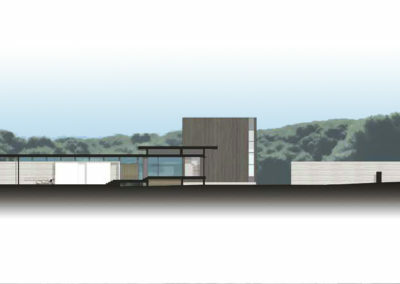 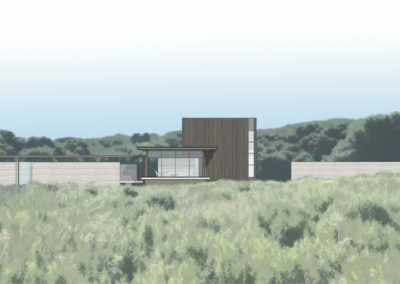 We were asked to design one of the first homes to be built in a new residential area in Monterey. 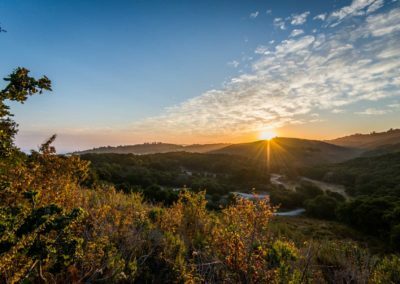 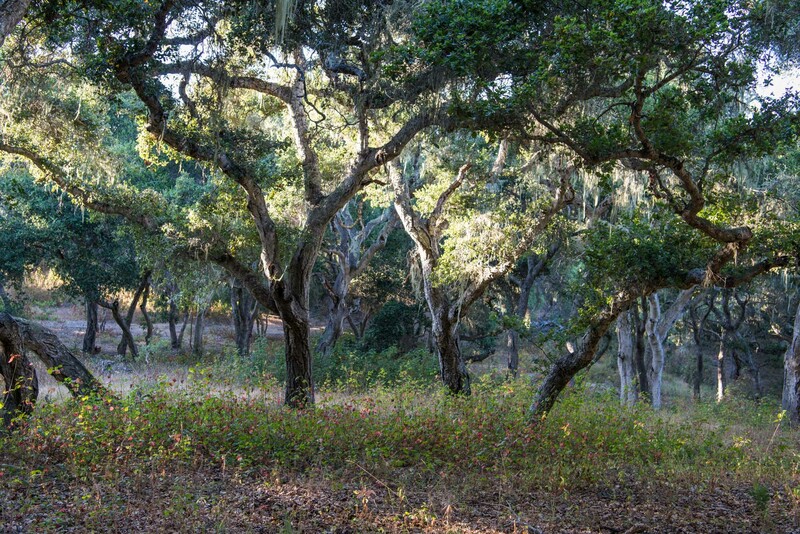 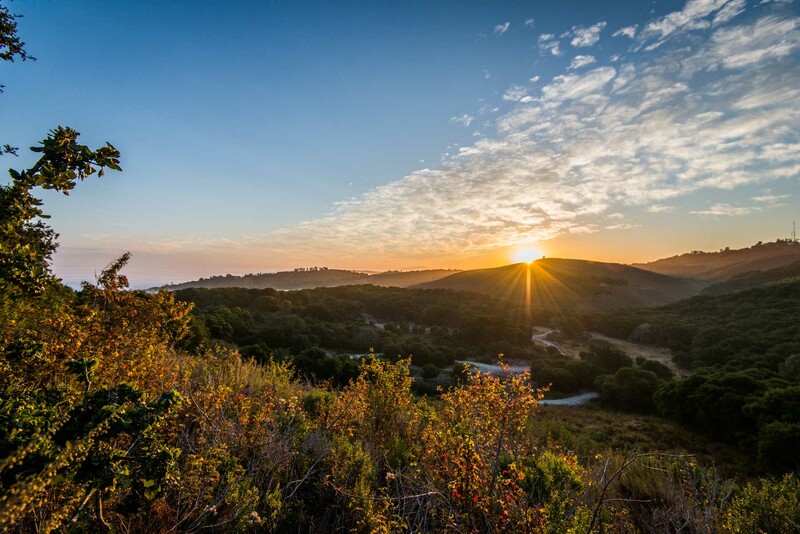 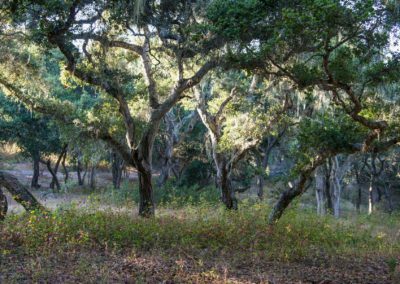 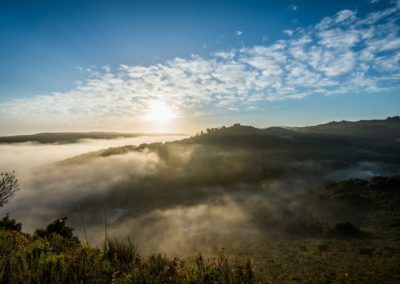 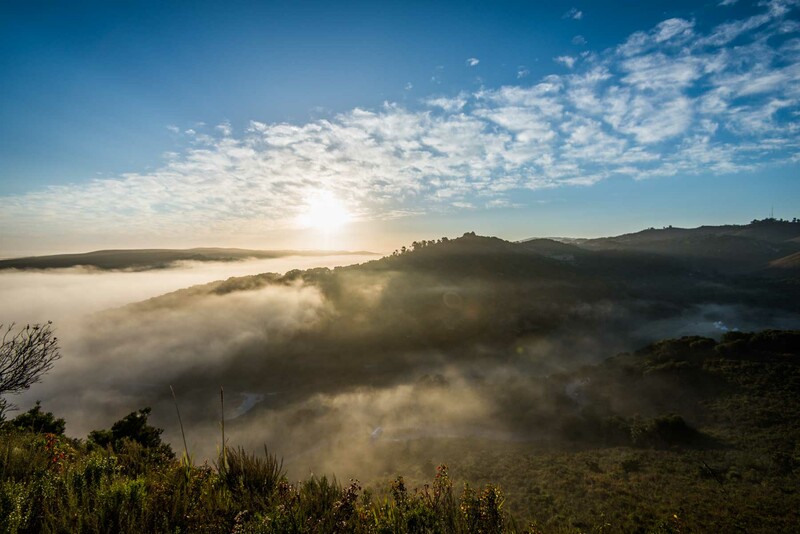 Walden Monterey is a forward thinking enclave of residential properties, rooted in a shared commitment to creating a community that integrates a low impact built environment on its spectacular natural surroundings. 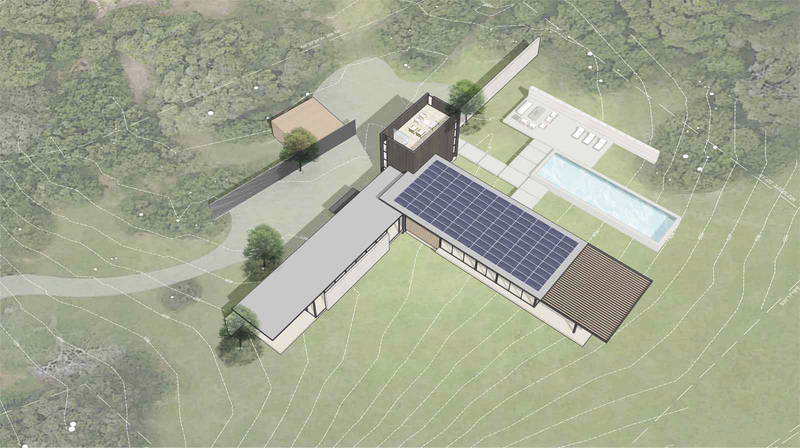 Our charge was to design a house that aligns not only with the desires of the homeowner, but also with the aspirations of the community at large. 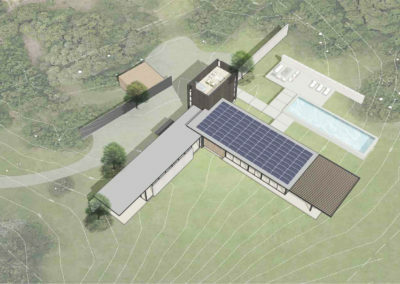 Our only constraints were to create a zero net energy home and to cut down no trees.